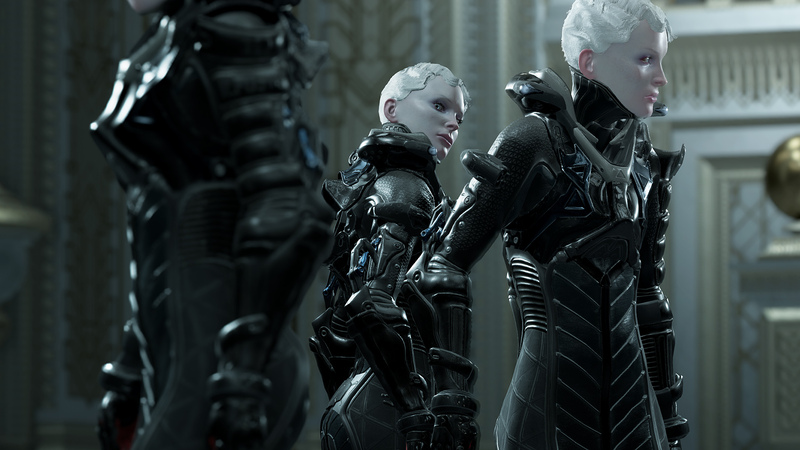 Mixing sci-fi, mythology, and horror, Ultra Ultra’s survival game Echo strives to build a beautiful-yet-terrifying gaming experience. 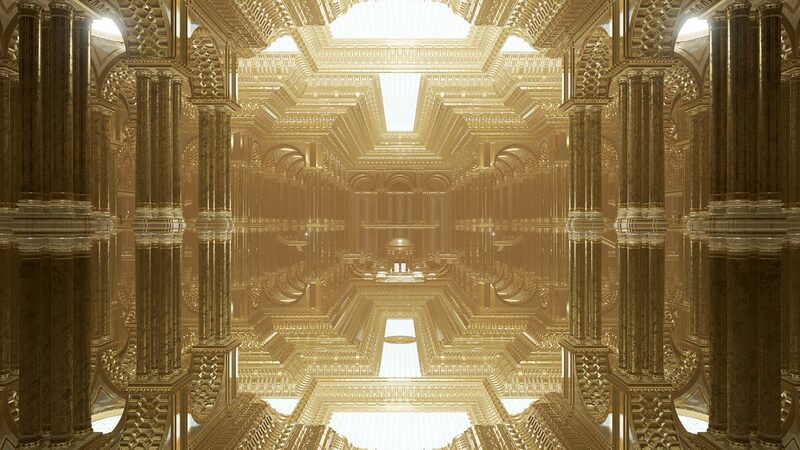 Within the first few moments, we learn that there’s a race of transhumans who believe in a magical palace where they can all go and exist in perpetual bliss if they prove themselves worthy. Our (anti)hero and narrator, En, wanted nothing to do with said paradise, though, and supposedly spent her entire life trying to get away from the dogma and fate chosen for her at birth. The game begins with En waking up from a 100-year cryosleep to the soothing voice of a rather rude ship AI, London. Without much explanation, we learn that En has a plan to bring someone named Foster back from the dead. You know, because nothing bad has ever come from trying to bring someone back from the dead. Now, I have to admit that I was about 15 minutes into the game and ready to quit. The buildup to anything interesting is very, very, loooong. While you learn to walk, literally just walk, from point A to point B several times over, London spends the time insulting you and showing just how much smarter he is, proving he’s going to be a great companion throughout the game. It’s a good thing, too…since he is literally the ONLY other voice in the entire game. You’d better get used to him real fast. As you finally get into the Palace of Lore, you will discover that (surprise) things aren’t quite as sparkly and perfect as the legends described. Before you can figure out how to bring Foster (who currently lives in a cube on En’s back) back to life, you will need to figure out how to bring the palace itself back. But there’s a twist: as the palace starts to “come online”, odd creatures begin to form themselves out of the muck. These creatures eventually begin to resemble a very familiar shape and, of course, attack you. But this isn’t just another “survive the baddies” type of game. Very quickly, you begin to notice that the creatures’ behavior begins to change with each “reboot” of the palace, and En declares that they seem to be learning…from her. This means that enemies who once just stood and stared menacingly at you from across a puddle in one round will run at you through the water in the next. Using a gun to mow down the creatures will teach them how to use a gun in the next round – something I guarantee you DO NOT want! This style of cat and mouse is a unique one to me, so I found it very engaging. Deciding what is the least harmful thing to teach the enemy (like maybe jumping over a barrier) and what you absolutely need to do to reach your target destination is a very interesting balancing act. You could just go hog-wild during one round, sprinting around and gunning down everyone in your path, but you will most likely be very sorry for that during the next round. In this way, the game adds a whole new level of depth and complexity to what would otherwise be a slightly boring game. With a smaller budget, Echo, does suffer from some rather repetitive (although beautiful) scenery. And the idea of being the only one on an entire planet with just a terribly self-important AI voice to talk to can quickly become monotonous. But the strategy required to make it from one level of the palace to another makes it all worthwhile. During the downtime between hordes of baddies, En and London discuss a little bit about the past. This backstory, what little we are able to get of it, seems extremely interesting and made me really wonder why I wasn’t playing THAT game. 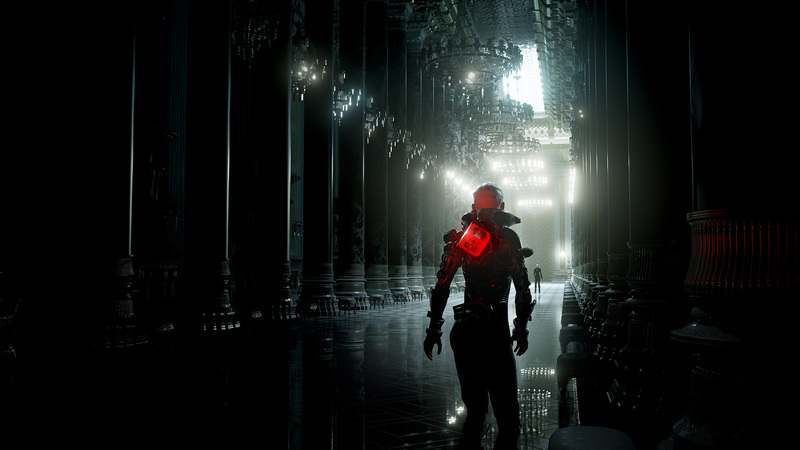 While Echo has its interesting moments, I was overall just going through the motions by the halfway mark, and there’s basically no story to what is happening in the current moment. It would really be awesome to be able to play the story-rich prelude I kept getting glimpses of. Finally, let’s talk ending. Something I’ve been dreading since before I started this review, it seems many people really liked the ending of this game. I am not one of those people. Without spoiling anything, let’s just say that the ending made me feel like the 6 or so hours I had played through of this game were largely pointless. Again, that is just me, and I seem to be an outlier in this opinion. You’ll have to play it to decide for yourself. 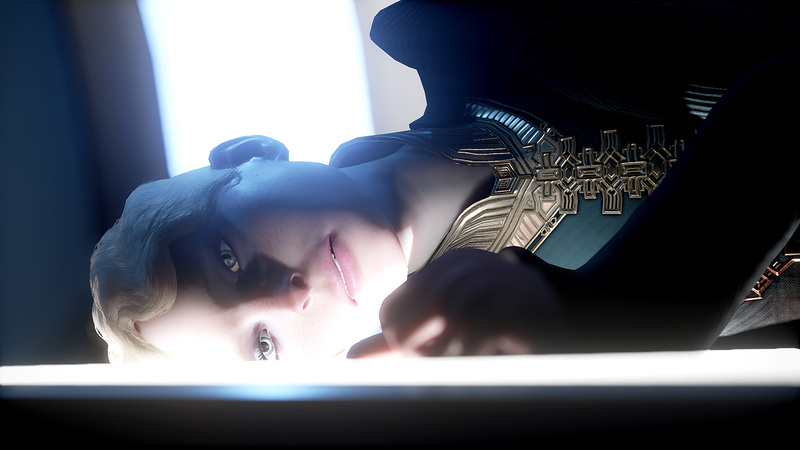 However, there were plenty of questions left unanswered, and quite a lot of story left to explore, so I find myself looking forward to more by Ultra Ultra and hoping for a sequel (or better yet, prequel) to Echo.